Over time your skin’s underlying structure begins to break down and lose skin laxity, definition and that youthful plumpness you once had. Skin also renews itself much more slowly as we age. The most common areas skin laxity becomes noticeable and unwanted is your neck, jowls, abdomen, hands, knees and elbows. 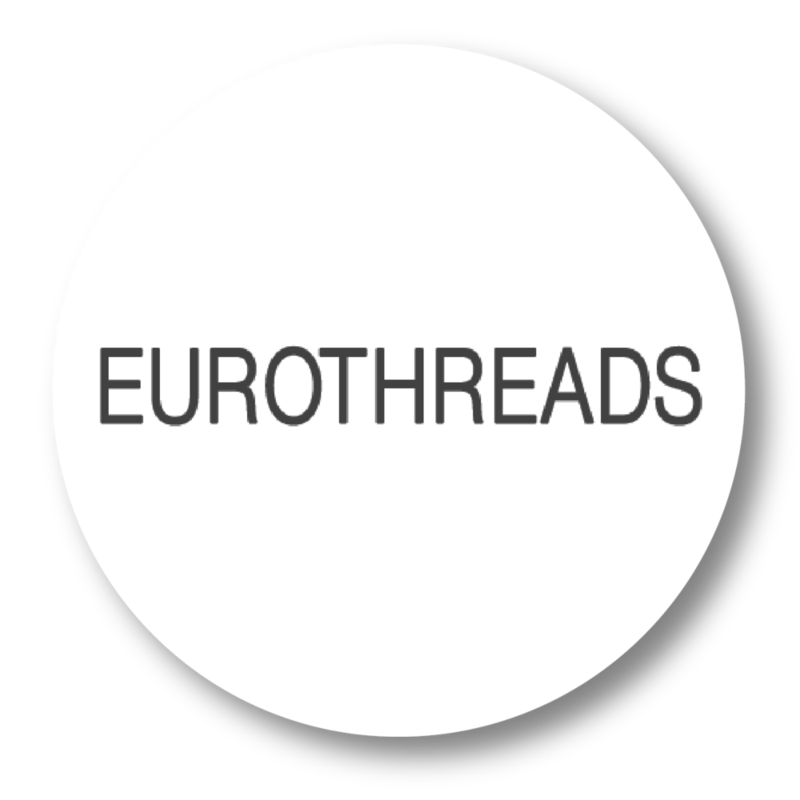 EuroThreads are inserted subcutaneously instantly lifting, smoothing, tightening and contouring areas suffering from volume loss while simultaneously stimulating the body’s natural production of collagen and elastin where treatment has occurred. Pellevé is a non-invasive radiofrequency solution that reduces the appearance of fine lines and wrinkles without needles or surgery. A handpiece gently warms your skin deep beneath the surface, which over time, stimulates the body’s natural production of new collagen. 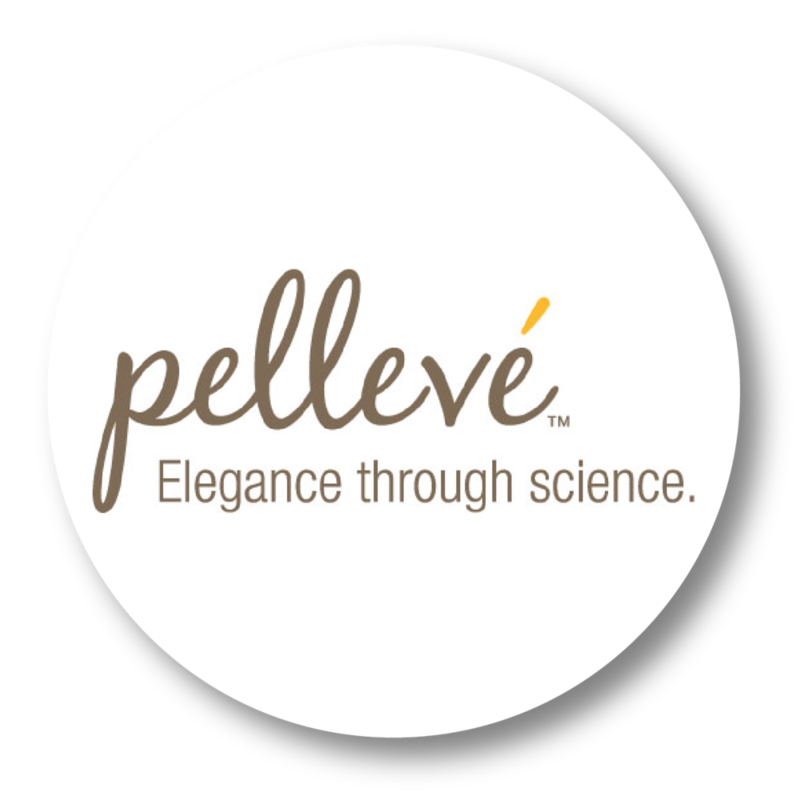 Pellevé is a safe and effective procedure involving no downtime. 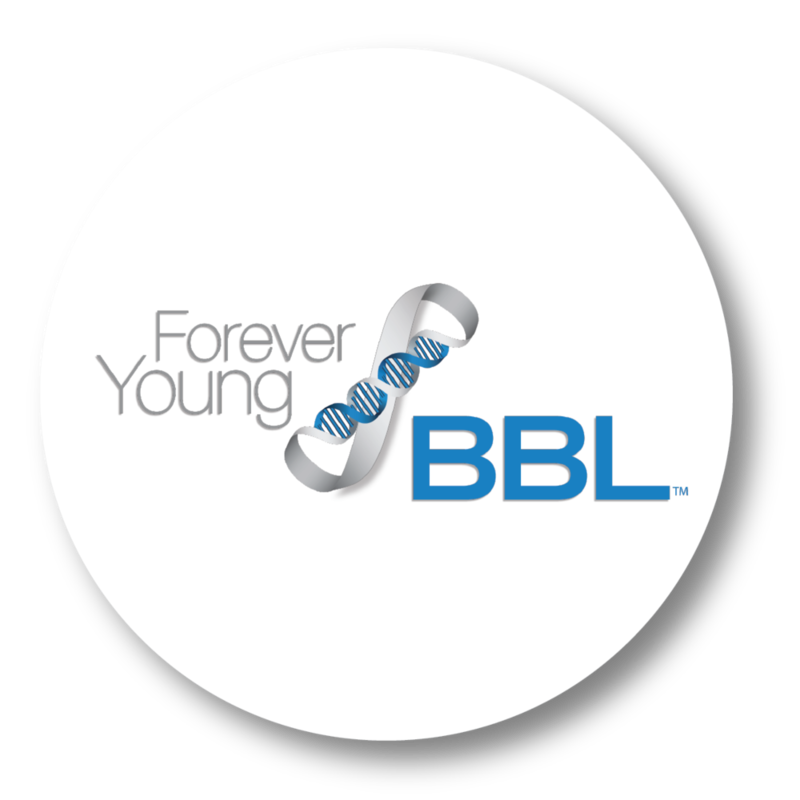 Be prepared for a refreshed youthful appearance and instant glow!